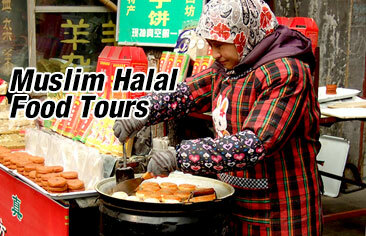 This one day tour is a great chance to enjoy the most beautiful scenery of the charming Hangzhou City from Shanghai. 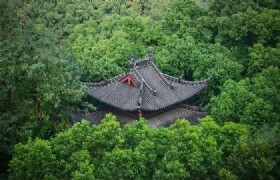 A budget tour with generous views in Hangzhou! Our guide will pick you up at Shanghai Hotel at about 9:00AM, then we will transfer to Hangzhou which takes about 2 hours. 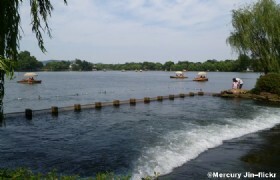 Upon arrival in Hangzhou, the first destination will be the West Lake. 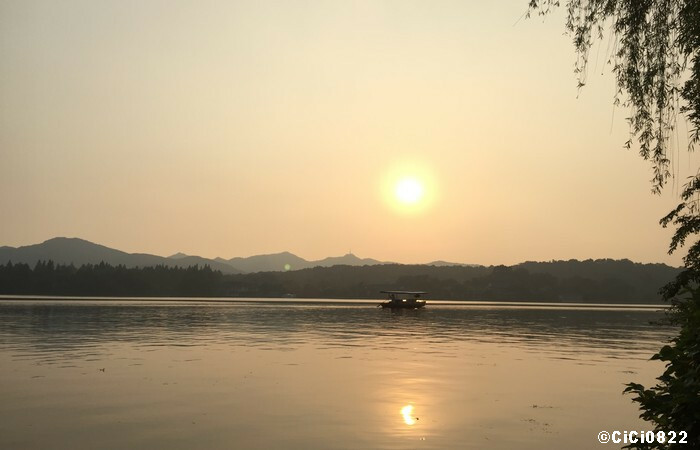 A cruise on the West Lake will enable you to get a snap-shot view of the picturesque scenery of the West Lake. Then we will proceed to Huagang Park for the most pleasant viewing fishing activity. After lunch, we will go to visit Phoenix Mosque, one of the four largest mosques in China and a culture and activity center for Muslims in Hangzhou. ?At last we will head to Qinghefang Ancient Street, the only well persevered antique historic street in Hangzhou to experience the charm of ancient and tranquil Hangzhou. We will transfer back to Shanghai and check in at Shanghai Hotel. Excess Baggage Charges: Passengers holding an adult fare or half fare ticket are entitled to a free baggage allowance of 20kg, for economy class. Total weight of carryon baggage for each passenger may not exceed 5kg. The size may not exceed 20x40x 55cm. * This is a private tour, only you and your family or friends will be in this tour. Please feel free to contact?our tour advisors if you need any changes of itinerary or hotel ect., ?, we can adjust the tour for you. * If only one person is traveling then the single room supplement is not required. If, for example, three people book a hotel, with two in one room and one in another room, the single room supplement must be paid. ?